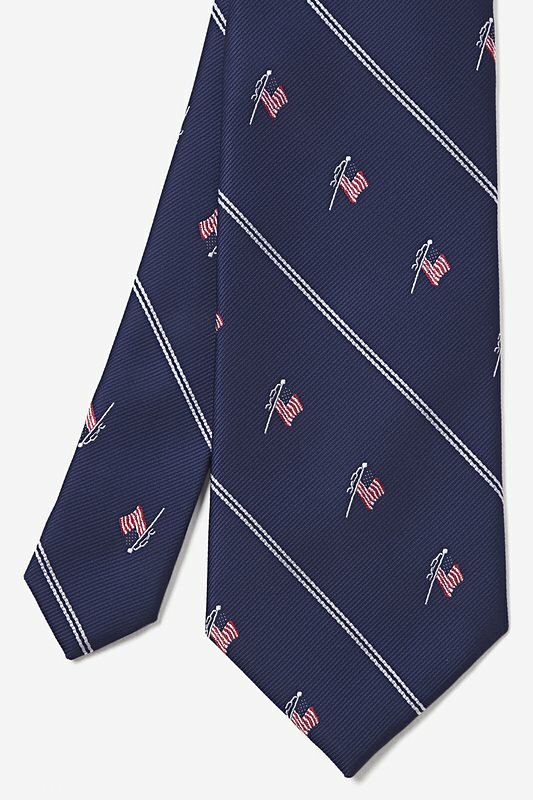 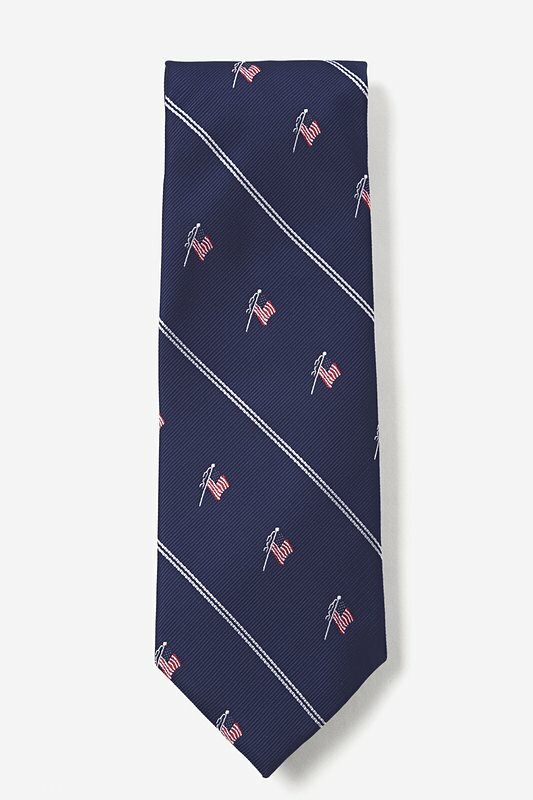 This fine men's necktie features a patriotic pattern of red, white and blue American Flags separated by two fine stripes on a navy blue background. 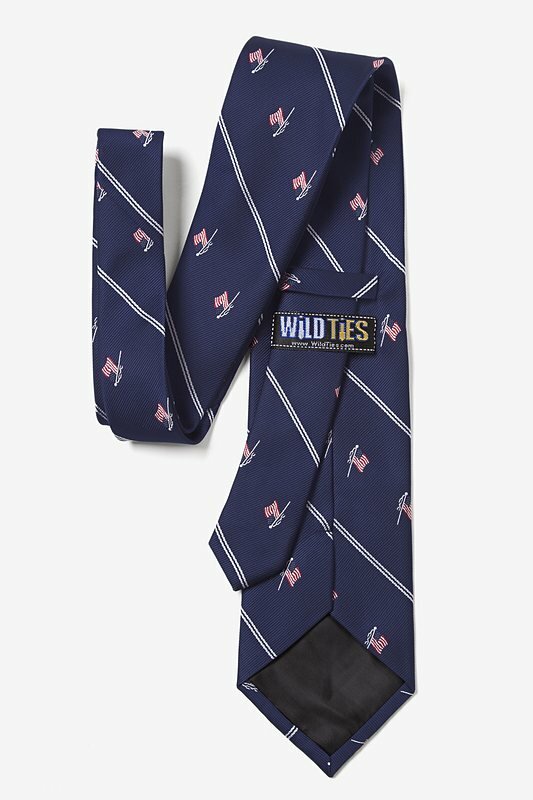 Woven, this soft... read more This fine men's necktie features a patriotic pattern of red, white and blue American Flags separated by two fine stripes on a navy blue background. 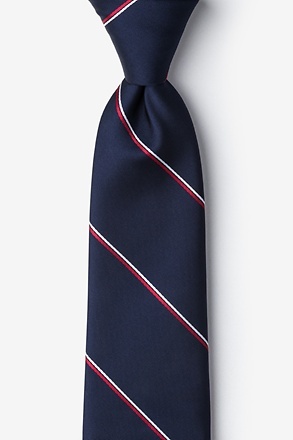 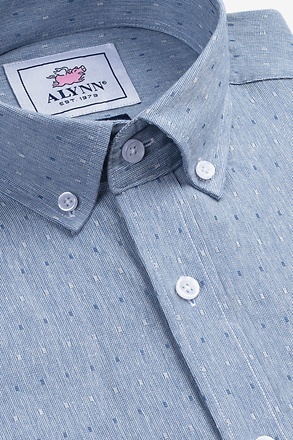 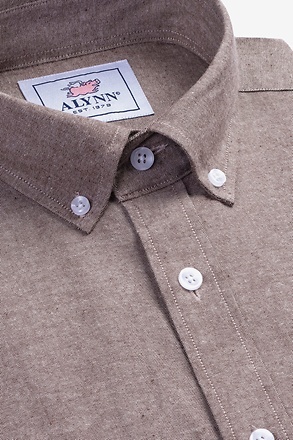 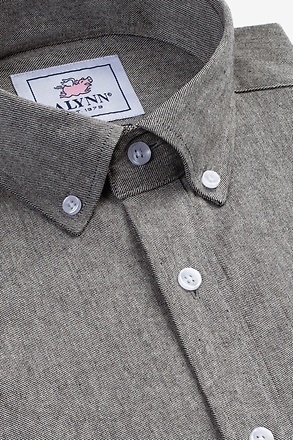 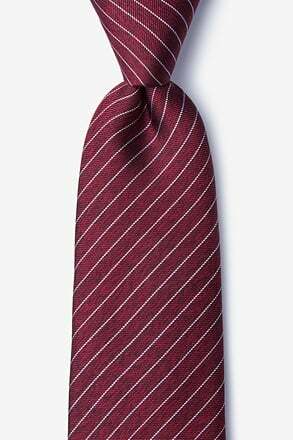 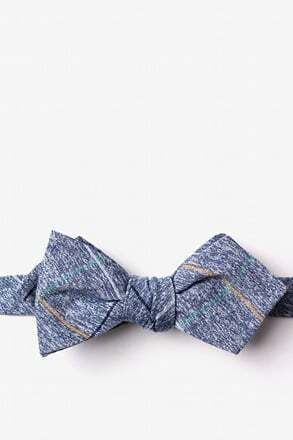 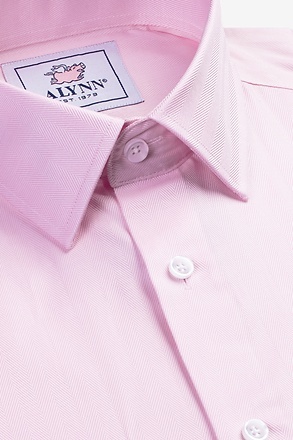 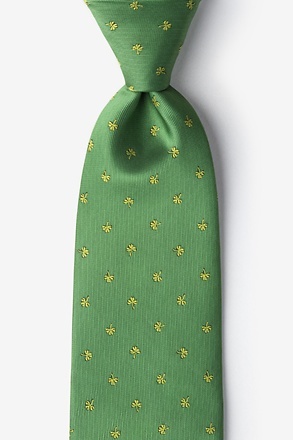 Woven, this soft microfiber necktie will make an excellent addition to any wardrobe. 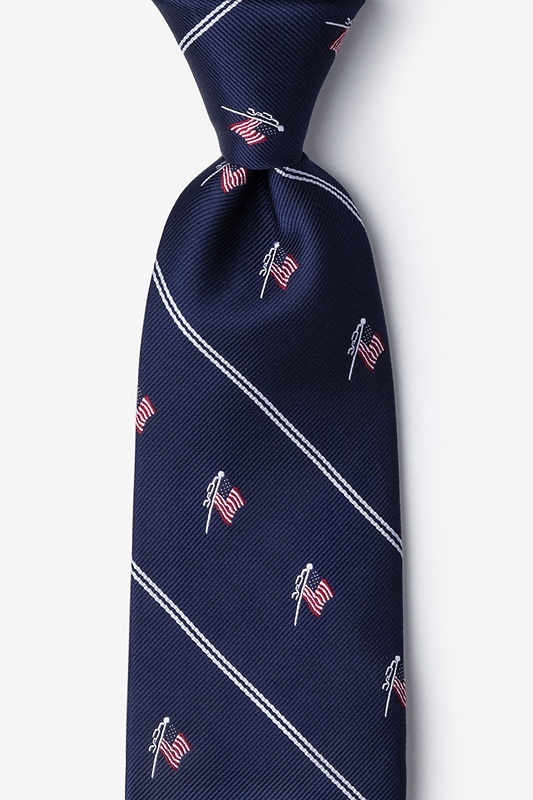 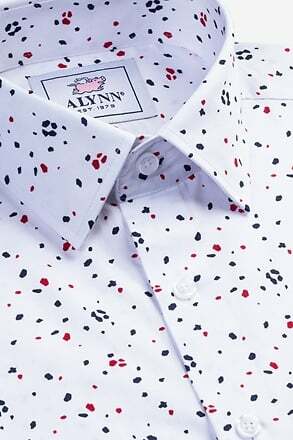 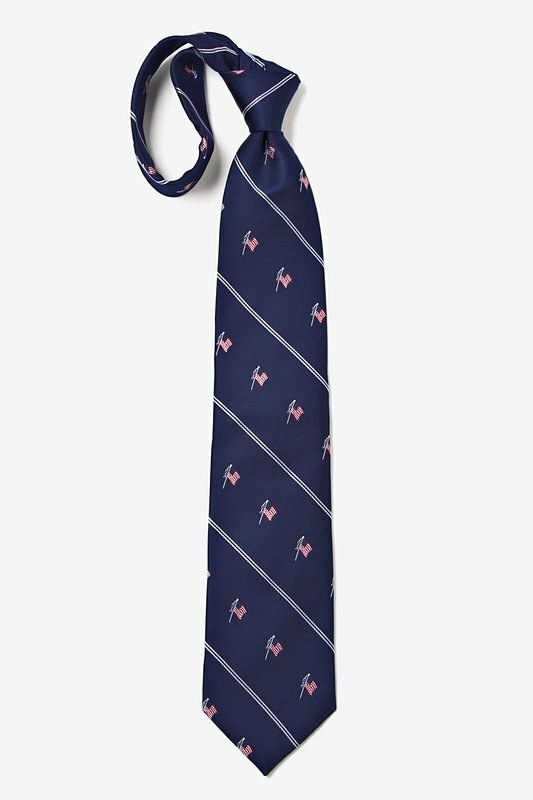 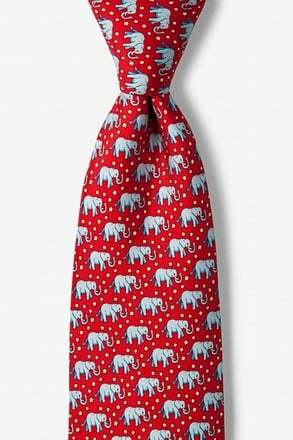 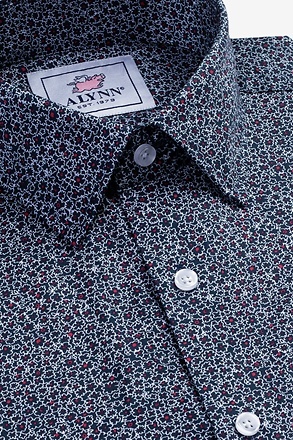 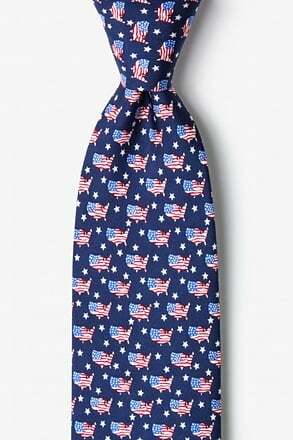 Wear this stunning necktie as a statement of pride for the American country!